Two pipers for the price of one ! 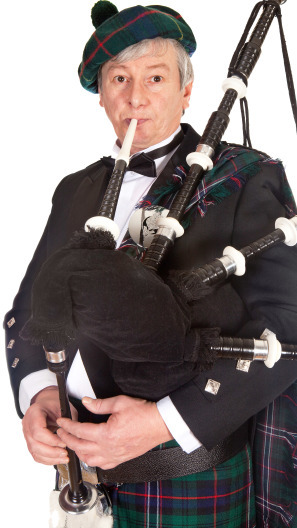 I am an experienced bagpiper of over 10 years playing any event you would like. Flowers of the Forest and Amazing Grace. Could be others. The sound of a bagpipe has a certain magic and nostalgia to it. A festive Irish or Scottish event is made that much better with the sounds of the Scottish Highlands! Of course, no St. Patrick's Day celebration is complete without a rousing bagpiper. And in the somber time of a funeral or memorial service, bagpipes are a resonating and beautiful choice of music. With such a unique sound and appearance, bagpipes make any event instantly more interesting. Search for Bagpipers in New York City, New York above. Please note that these Bagpipers may also travel to Greenpoint, Long Island City, Weehawken, Long Island City, Sunnyside, Guttenberg, Woodside, Maspeth, Ridgewood, Middle Village, Jackson Heights, Fairview, Staten Island, East Elmhurst, Rego Park, Corona, Woodhaven, Ridgefield, Harrison, Edgewater, Forest Hills, Ozone Park, East Newark, Moonachie, Richmond Hill, Howard Beach, Kew Gardens, Little Ferry, South Richmond Hill, and College Point.